The 10 year anniversary of the Save The Waves Film Festival received submissions from 18 countries this year, and the quality of films we receive has continued to grow year after year. Although all officially selected films are inherently recognized for their creative merits and production quality, the following films are representative of the best of class for the 2018 Save The Waves Film Festival selections. Each recognized filmmaker will be awarded a curated collection of photography gear from our friends at Peak Design to help them continue to produce inspiring images and protect their equipment while traveling and working in the harshest of environmental conditions. 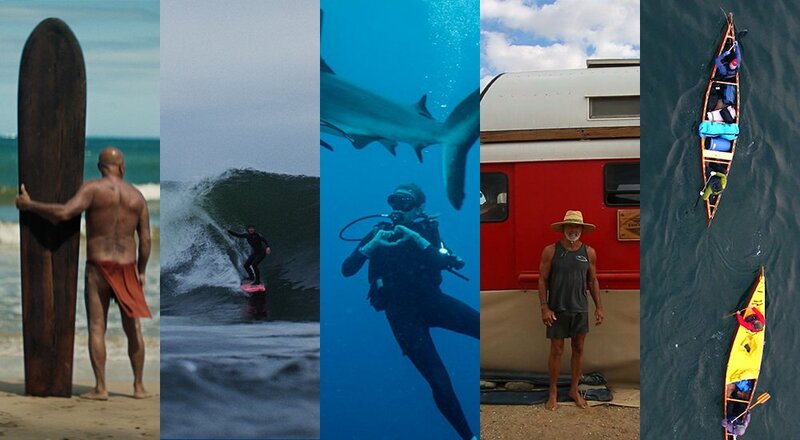 Learn more about Save The Waves Film Festival here.